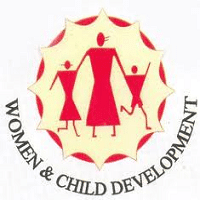 The Ministry of Women and Child Development, a branch of the Government of India, is the apex body for formulation and administration of the rules and regulations and laws relating to women and child development in India. Applications who have completed 8th/ 10th or equivalent from a recognized Institute for WCD Recruitment 2018. 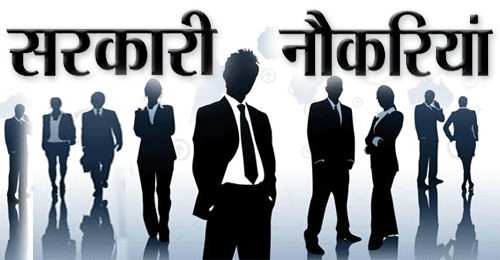 Eligible & Interested candidates can Apply Via Online In Official website page at www.anganwadirecruit.kar.nic.in WCD Recruitment 2018.